Last month we saw the 2019 Dodge RAM 1500 Pickup growl into Detroit for the 2018 North American International Auto Show. Isn’t it about time you thought about going American when purchasing your new car? Especially when this beauty arrives on the market! 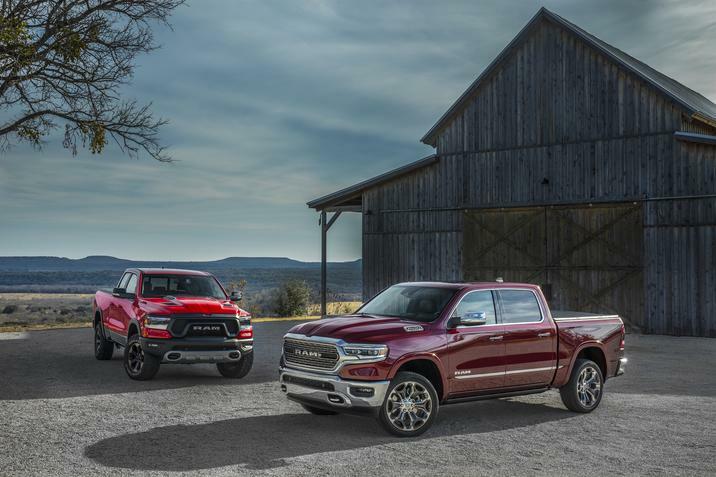 We can stare in awe at the new 2019 RAM sporting sculpted lines, a bold new design and revolutionary style. 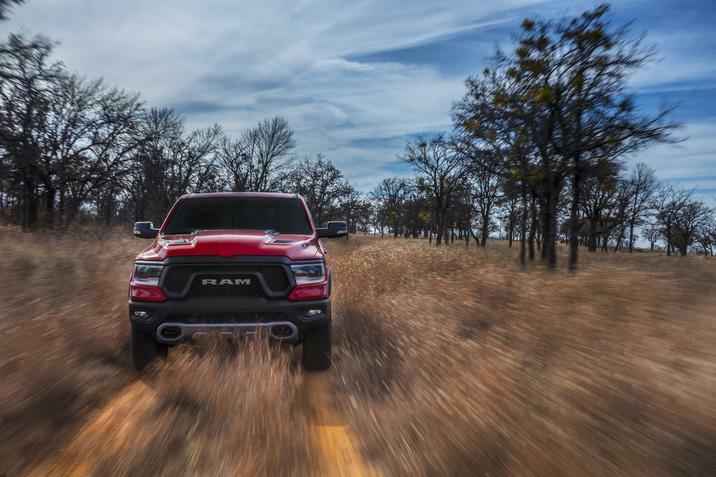 Revealing the latest RAM to be that of a tougher, smarter and more efficient model. (All pictures courtesy of FCA). This powerful vehicle is made mostly of high strength steel with aluminium in the hood and tailgate for a lighter weight, making this the strongest RAM 1500 ever made. With a highly spacious and luxurious cab including a larger interior with a larger screen, containing a 12-inch Uconnect touchscreen that can display one application at a time. The interior as whole is simply a complex piece of art with more than 12 different storage combinations. This includes a wider docking area with optional wireless charging can hold a small tablet or smartphone, a three-position sliding cup holder tray can be stowed under the center armrest to reveal a deep storage tub designed to hold a 15-inch laptop – lifting the lid of the center armrest with an additional lined storage compartment sized to fit a tablet and/or hang a full-size file. At the rear of the console, there are two additional cup holders, which include a tablet holder for rear passengers. It’s already impressive setup consists of improved suspension, the available 5.7L HEMI* V8 Engine and the eight-speed automatic transmission. We’re excited to offer you this excellent model in the future months, we also have some great deals on 2018 RAMs which will more than satisfy your needs whether they’re for business or leisure. At David Boatwright Partnership we have a wide range of New Dodge Rams always in stock, right here in the UK ready and waiting to make any drive more dramatic and dynamic. If you’d like to test drive one of our new Ram 1500 just give us a call and we can have it arranged in no time. If you’d like more information about anything American vehicle related, we’re always here with the answer. 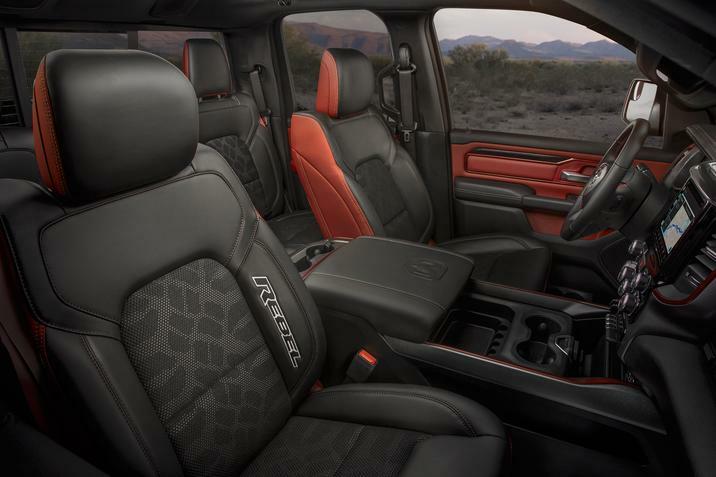 For more information about the 2019 Dodge RAM and when it will be available to order please call us on 01376 552 399. 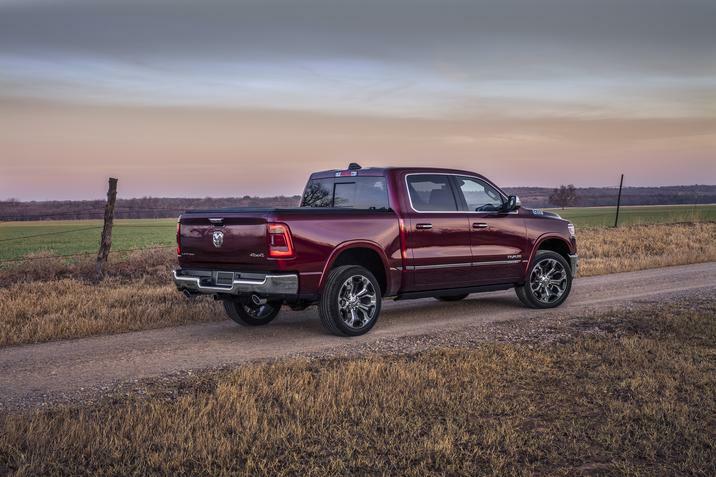 Hi, It has been reported through FCA communications that it might manufacturer the Ram 1500 RHD in America while continuing to supply the Australian market with the 2500 & 3500 in LHD for conversation. 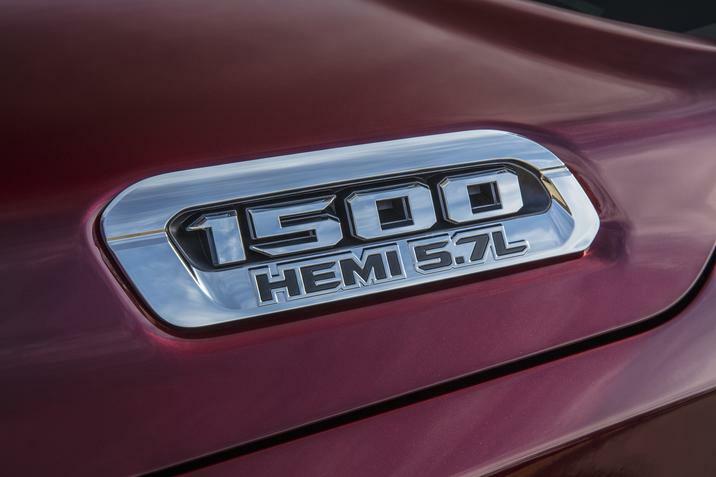 If Dodge manufacture the Ram 1500 RHD themselves, would they be available through you? I don’t want a conversation and the additional cost plus importing from Australia would be in Clive Sutton territory ( Bentley money ). We know of no plans to produce the Rams in RHD. The new design 2019 will probably run for seven to eight years. I think the response was more along the lines of “never say never” but we didn’t read this as being a plan to produce RHD. 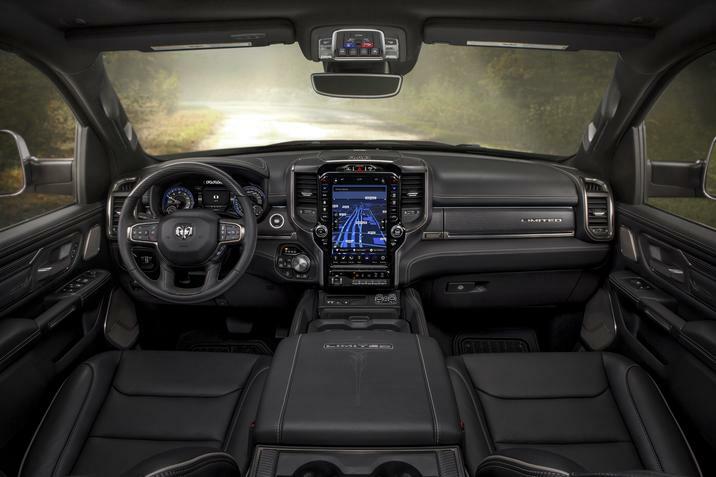 I just want to know that the design of the interior of Dodge Ram 2019 is how much changed?